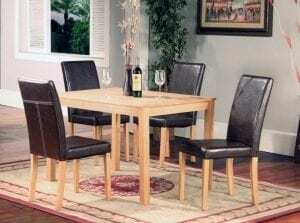 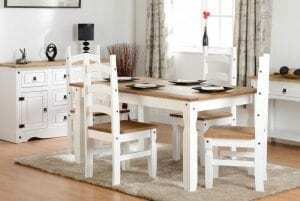 The table options are fixed or extending allowing additional guests if entertaining. 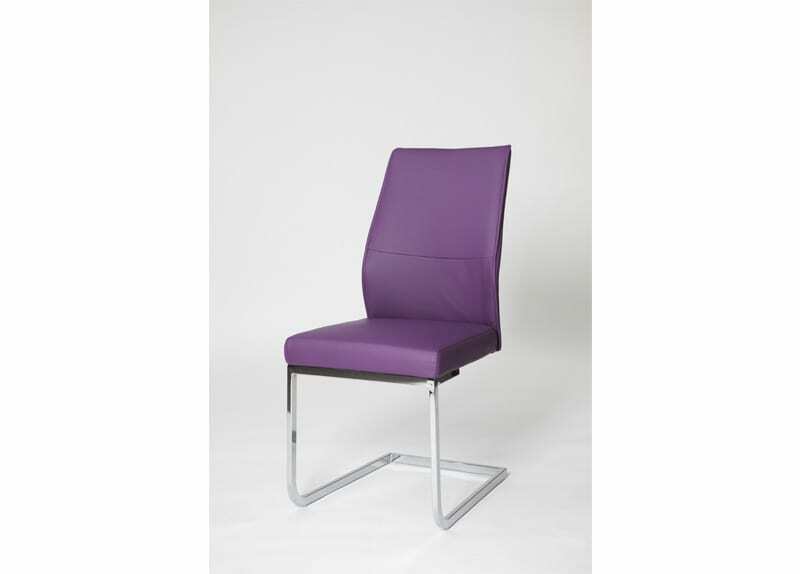 It has an easy glide mechanism making opening the butterfly extension very easy. 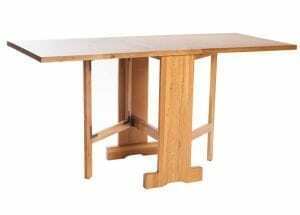 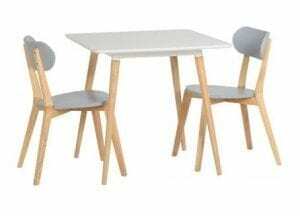 The edges of the table are rounded for a more elegant feel. 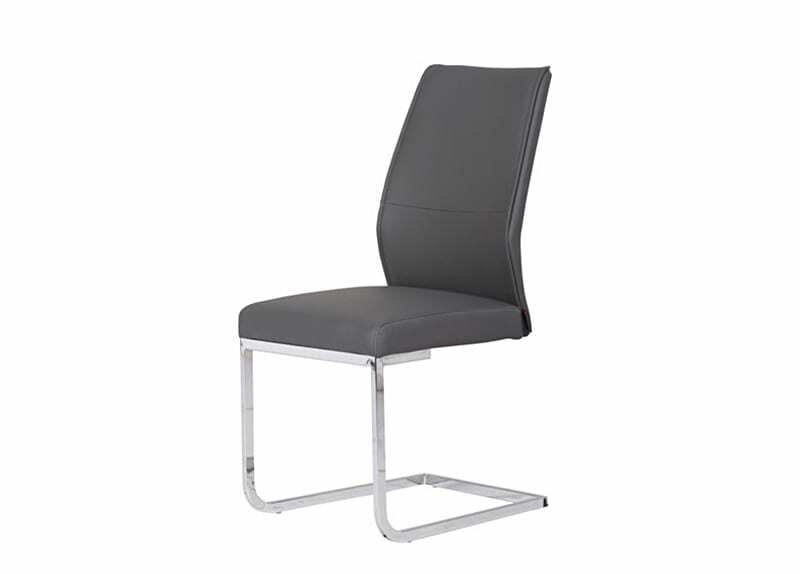 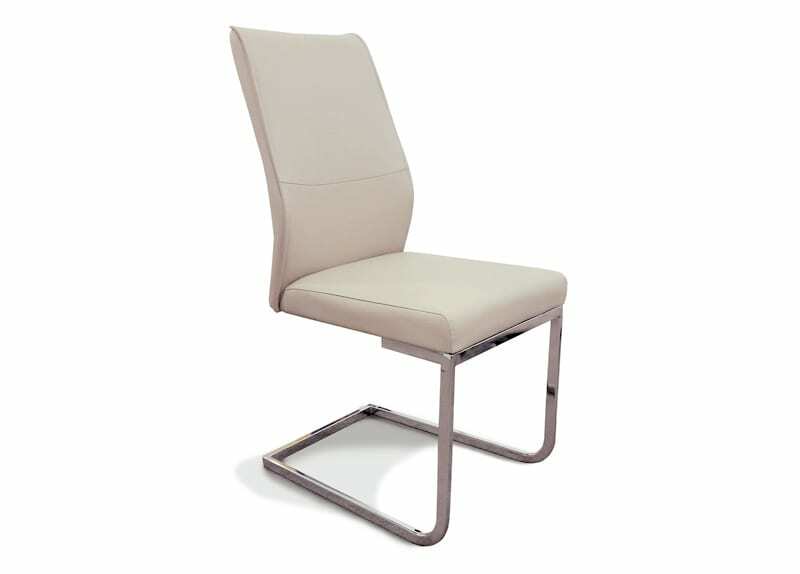 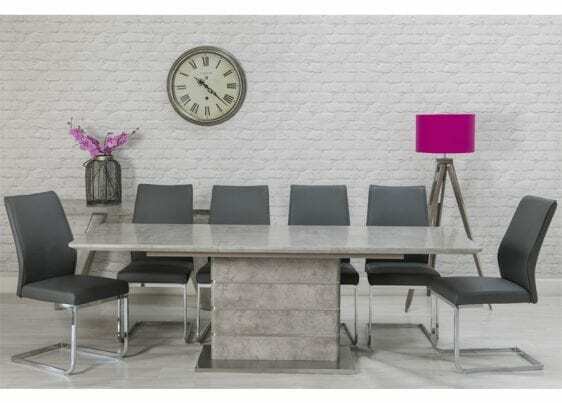 These fabulous cantilever chairs have a lot to offer, polished chrome leg frame, faux leather cushioned seating available in a variety of colours to suit any interior.